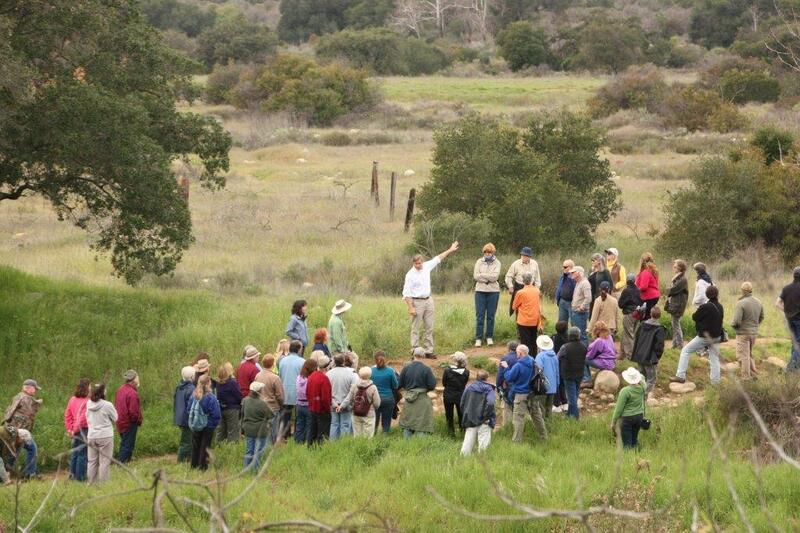 On Saturday, March 14, the Ojai Valley Land Conservancy will host a two-part presentation by Richard Halsey, chaparral ecologist, writer, and director of the California Chaparral Field Institute. 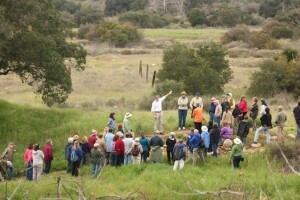 Halsey will give a talk on the chaparral ecosystem at the Ojai Valley Land Conservancy headquarters at 10 AM and then lead a field excursion on the Ventura River Preserve. Once home to the California grizzly bear and where the last California condors were able to hold off extinction, the chaparral remains one of the most misunderstood and underappreciated ecosystems on earth. Chaparral found in every county in the state, supports a wild variety of animals and plants, and is being threatened by too many fires. Protecting the chaparral is essential to preserve what is left of California’s priceless biodiversity. Join this exciting exploration of the chaparral’s unique natural history, discuss its fascinating wildlife populations, and discover why it represents such a vital link to nature for all Californians. Richard W. Halsey, has given hundreds of presentations concerning chaparral ecology, how communities can adapt to fire-prone environments, and the importance of nature education. The second edition of his book, Fire, Chaparral, and Survival in Southern California, was awarded the 2008 Best Nonfiction-Local Interest Book by the San Diego Book Awards Association. All About Ojai programs are free to members and students and $10 for non-members. Reservations are required. For more information or to register contact Marti Reid at 649-6852 ext.2 or marti@ovlc.org. Become a member today!